The Supreme Court, today, ordered a three-month stay on the Union Government’s orders on banning sale and purchase of cattle for slaughter. The court extended the Madras High Court’s stay order to the entire country. On May 30, the Madurai bench of the Madras High Court had put a stay on the Centre’s decision of banning cattle trade. The Centre informed the apex court that some state governments have refused to implement new cattle trade rules. West Bengal and Kerala had fiercely opposed the decision. It is important to note that regulating cattle trade is a state subject. The apex court was told that the Centre will revise the rules by August after getting inputs from states. Besides small farmers, whose livelihood depends on the sale of unproductive cattle, the decision also comes as a relief for multi-billion-dollar meat and leather industries. 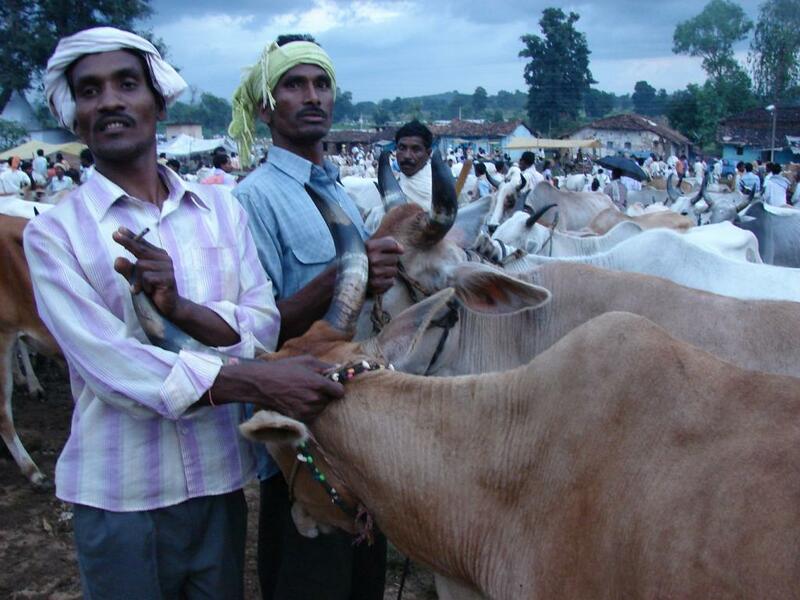 On May 25, Narendra Modi-led National Democratic Alliance (NDA) government had banned sale of cattle, which include cows, bulls, bullocks, buffaloes, steers, heifers, calves and camel, for slaughter. The decision had pinched beef exporters and leather manufacturers alike. Contribution of India’s beef export to international trade started shrinking. The total value of India’s beef export is more than Rs 26,000 crore. In world market, India has been the top beef exporter till 2016. Increased cases of mob lynching in the name of saving cattle and subsequent government ban on cattle trade hurt this industry. As the fifth largest meat producer, India produces 6.3 million tonnes of meat, which is about three per cent of world’s total meat production—220 million tonnes. Buffalo meat contributes 31 per cent of total meat production. Cattle, sheep, goats, pigs, and poultry contribute 31 per cent, 5 per cent, 10 per cent, 10 per cent, and 11 per cent respectively. Therefore, the share of bovine meat is about 62 per cent.